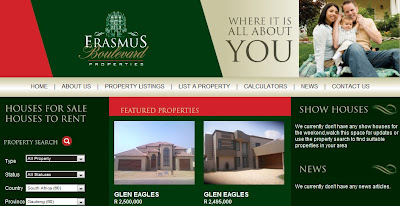 Search for propery for sale in Kempton Park on the new Erasmus Boulavard Properties website. Entegral Technologies developed a brand new custom website for this Kempton Park Estate Agency. 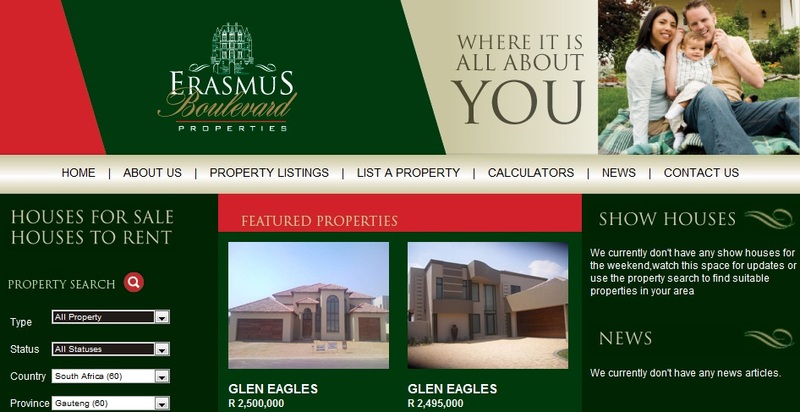 The new website was launched this afternoon with properties listed by them already apprearing in Glen Eagle, Glen Erasmia, Glen Marais, all Kempton Park Suburbs.